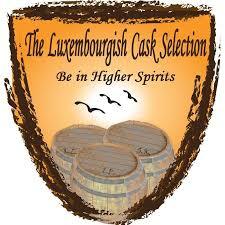 We, at the Luxembourg Cask Selection, specialize in finding and trading exclusive, unique, limited edition, collectors’ grade, special, rare and sometimes even strange whisky. 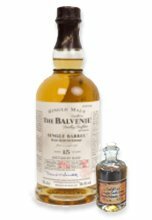 We love independent bottlings of single cask and single malt whiskies and we occasionally select some rare exclusive blends too. We appreciate the exceptional drams and we go to great lengths to find the best and the rarest of the malts. And once we do, we bring the whisky here, then open a bottle of each for you to taste while making sure we keep one or more intact for you to buy. We offer the bottles at very fair prices for as long as they last (and unique whisky goes fast!). We always make sure that you can taste every single whisky! All our whiskies are exclusive limited editions. Once they are gone, they are GONE. 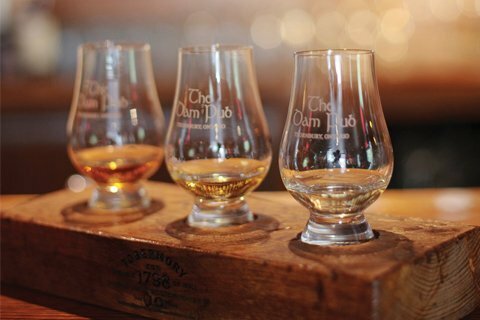 So, at our Luxe Whisky Tasters Club we make sure you never miss a good dram! 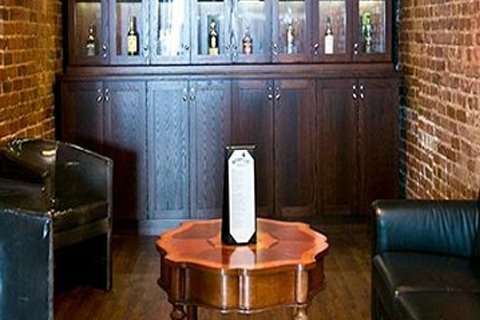 Join the club, take a deep breath and dip your nose into some of the most distinguished bottlings on the planet. Being a member is simply awesome! Our tasting events go above and beyond your average tasting venue. We mix good whisky, learning and fun in one unforgettable experience. At our exclusive events, you come for the whisky but you stay for the show. 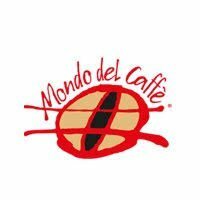 You are welcome to join us at out next open tasting event or book your own event. Our online shop is as unique as the whisky we sell. We bundle each bottle with a small taster so you can drink your whisky and have it too! 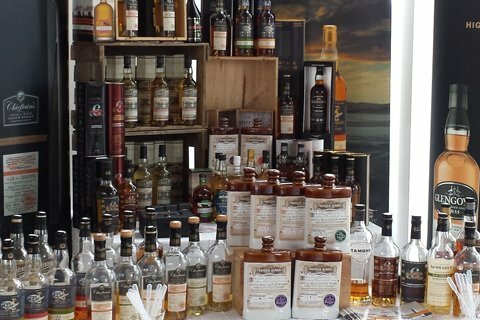 Our great whisky is also available in our two stores in Steinfort, Luxembourg and Bitburg, Germany. So stop by, come on in and taste the whisky — it is lovely! We get new unique, limited edition, exclusive and rare whisky every week. The kind of whisky that once it is gone, it is gone for good. Type your name and email below and we will let you know when new good stuff is in.